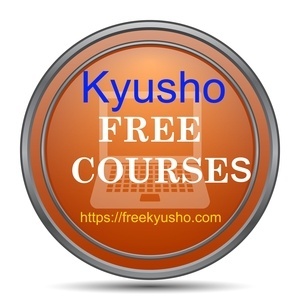 After many requests because of the popularity of both the eBook Kyusho Jitsu and the Secrets of the Octagon as well as HPPT Humane Pressure Point Tactics comes Kyusho Jitsu Octagon Principles. This is a beginners to advanced look at the self defense principles of the Octagon and how Kyusho Jitsu works within it. As I know most of you are aware the science of pressure point self defense Kyusho Jitsu exists on all martial art systems. 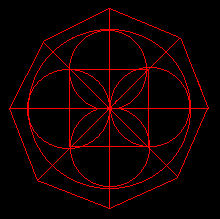 The theories of the Octagon are part of an ancient art called Kosho Shorie Ryu Kempo. Today most of the systems who refer to the Octagon have abandoned it. Yet it is one of the most effective systems for self defense. To quote James Mitosi "In True Self Defense there is not Body Contact." And once these principles and natural laws are learned and applied. Then incorporated with Kyusho Jitsu, the results are amazing. And many, many more Natural Laws! This all new video, with detailed training on the physical aspects and movement of the Octagon will be available on April 30th 2019! This is information you can take and apply to any martial art systems of training. But beware! The only way to master this knowledge is to do the application training in this video! Upon release this course will retail for $99.97! How would you like a FREE Video on the Octagon? I have been teaching this for 18 plus years! This is a video from a workshop I did many years ago on Octagon Basics. Just fill out the form below, confirm your email and will be sent a download link. It is that easy!